With vivid tones, Willows at Sunset sings the arrival of autumn, as summer finally gets over. 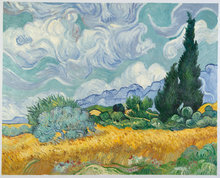 This painting is one of a kind because it covers two different eras of Van Gogh's artistic career. "The colors are stunning. 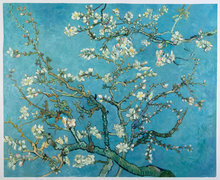 This was the first time I bought from Van Gogh Studio. Every time has been a great experience. 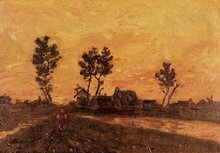 - Tatiana"
Willows at Sunset has been perfectly reproduced by our artists from Holland and the rest of the world. We try to not only reproduce every aspect of the original painting brushstroke by brushstroke but we also capture the painting’s soul. 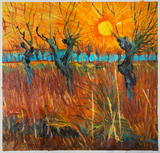 Willows at Sunset was painted by Vincent Van Gogh in Arles in 1888, just two years before his death. 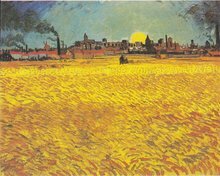 During this time, Van Gogh was weak, physically drained, and he had been in solitary for months. The vital cycle of the different seasons almost seemed parallel to his situation. The bare branches of the willow appear to be animated as if they are attempting to reach out to the sun rays one last time. 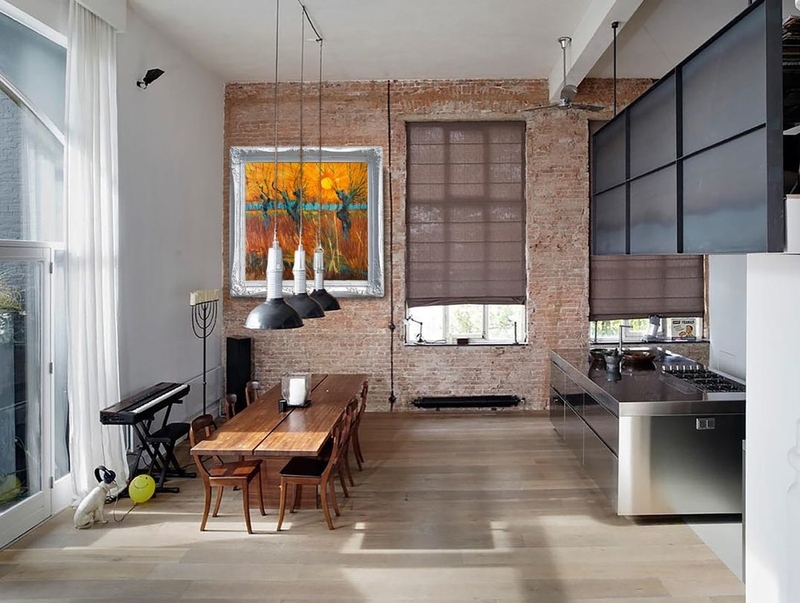 Why accept posters or prints when you can add complexity to any room with an attractive and affordable oil painting? For example, the color red and orange in the painting reverberates the other colors that are found in a room’s furnishing. The colors are stunning. 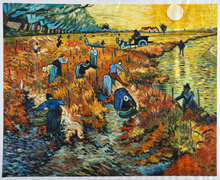 This was the first time I bought from Van Gogh Studio. Every time has been a great experience.